The hotel that me and The Boy are staying in have a Cycle-Rental scheme, so we should be getting our bike-on in Berlin - this pleases me. Of course there will be photos & now that I finally have a decent mini-camera (well, Boy has loaned me his Ricoh) I can easily take pics while cycling - as lugging the D80 wasn't an option. The Raleigh Twenty was delivered this evening - and the cheesy smile on my face tells you that I'm happy with it ! 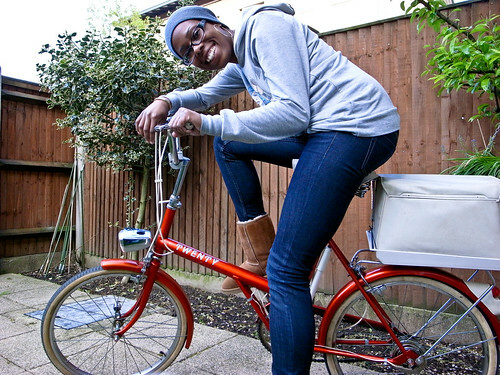 Electric Red, with a Chrome finish, Pannier, Ding-Dong Bell & a Brooks Saddle... nice. Took it for a spin around the block to see how it rides & I'm pleased, but I'm gonna get it serviced properly to make sure it's alright. Probably bad that I'm already thinking of little ways to possibly 'Pimp my Ride"... ooops. 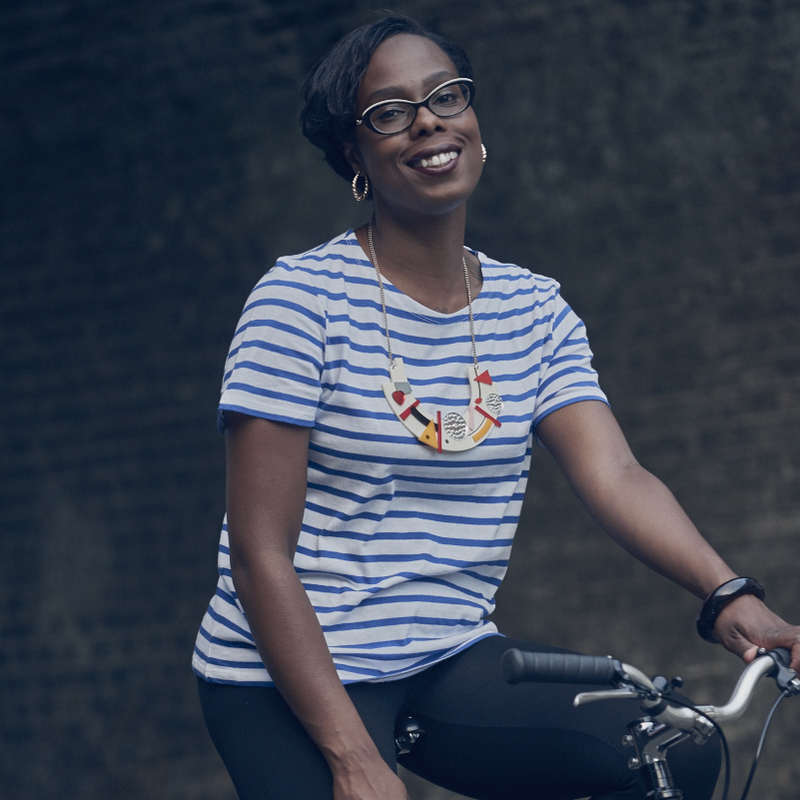 "Frankie is the Bentley of Bikes for London - this one is for all things Coastal." 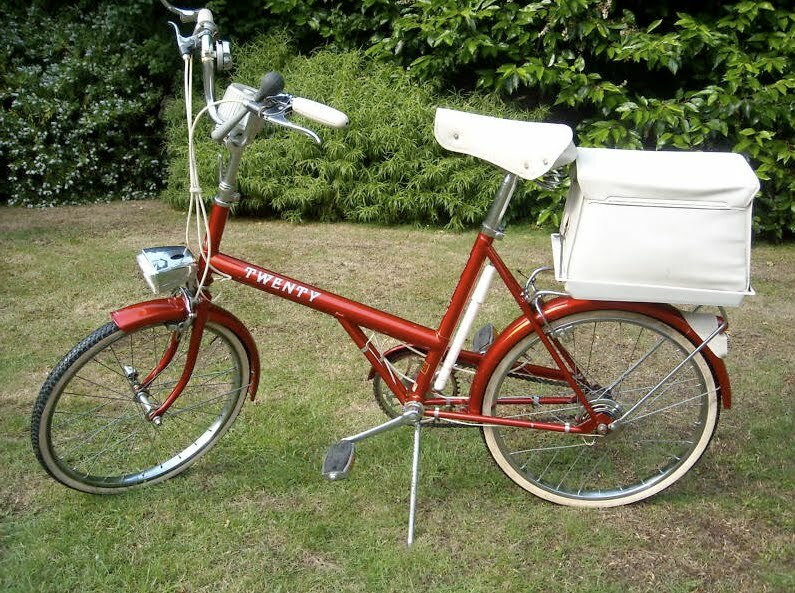 The search for a 2nd set of Wheels has resulted in success... come next Tuesday, this Red Retro baby should be with me! I guess that I must have the 'Cycling Bug' bad, as I've not even had my Pashley for 6 months and already I've bought another set of wheels... Its permanent base will be in Portsmouth, so expect some seaside summer pictures of me on my Raleigh at some point soon!